Geometric Simple Minimalistic Background. 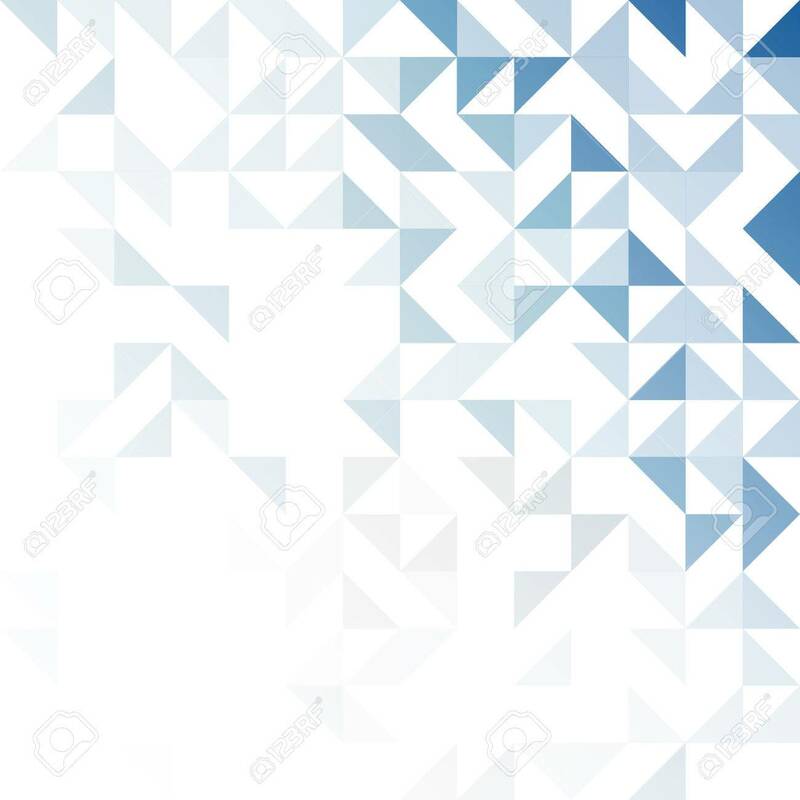 Triangles Pattern Royalty Free Kliparty, Vektory A Ilustrace. Image 58815985.